BMW has plans to introduce Sports Activity Coupe (SAV) line-up in India, the German car maker have already confirm that the X4 which is so far their entry level Sports Activity Coupe (SAV) will be launched in our market in the first half of 2019. 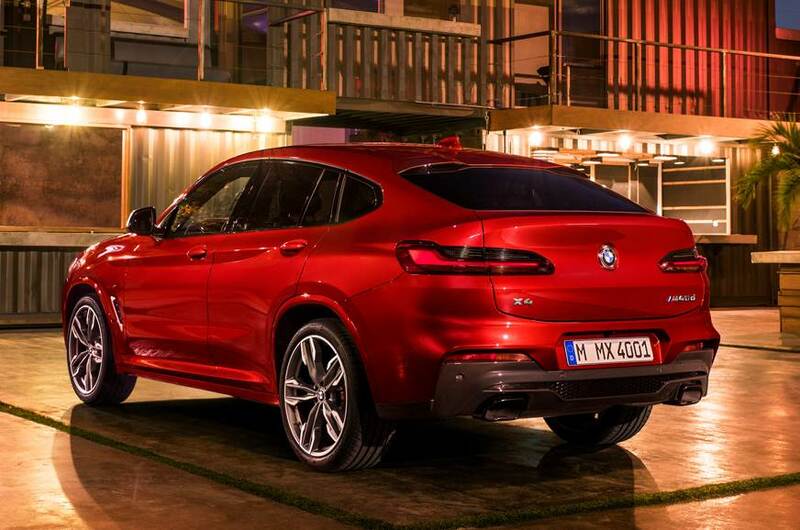 BMW X4 is a Mid-size SUV-coupe that will be locally assembled at BMW’s Chennai plant . 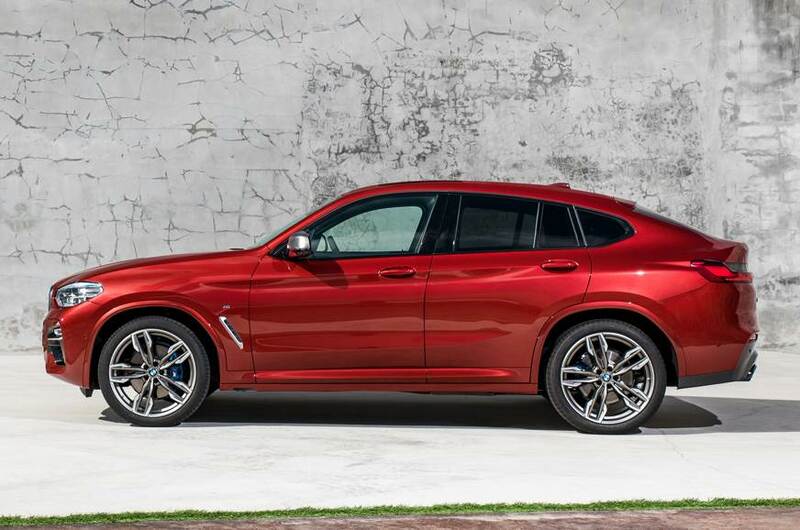 X4 xDrive30d- 3.0-litre, six-cylinder diesel producing 265hp and 620Nm of torque . 0-100 kph is done in 5.8 seconds. Both models comes with all-wheel-drive as standard, mated to a eight-speed automatic gearbox. 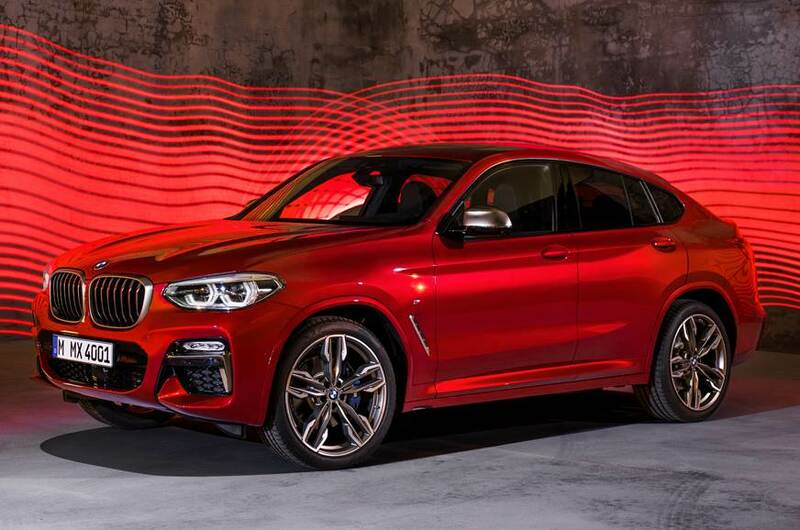 Second-gen X4 is based on BMW’s Cluster Architecture (CLAR) platform and was debuted at the Geneva motor show earlier this year. 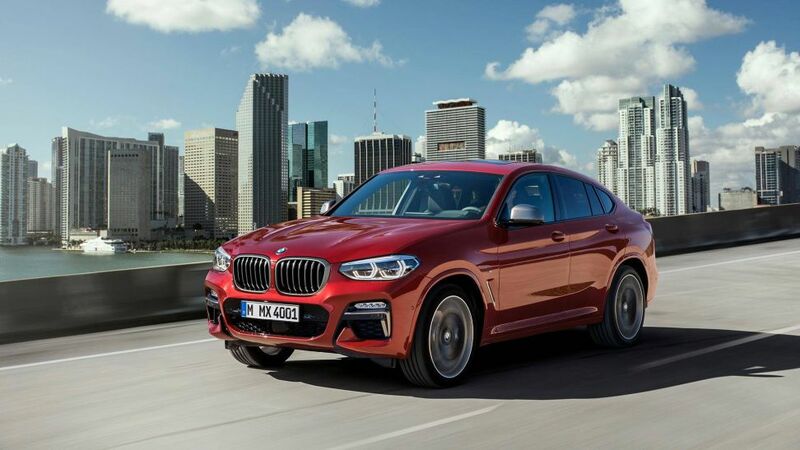 BMW X4 is positioned between the X3 and X5 SUVs , both longer and wider than the X3, while being marginally shorter in height and having the exact same wheelbase. 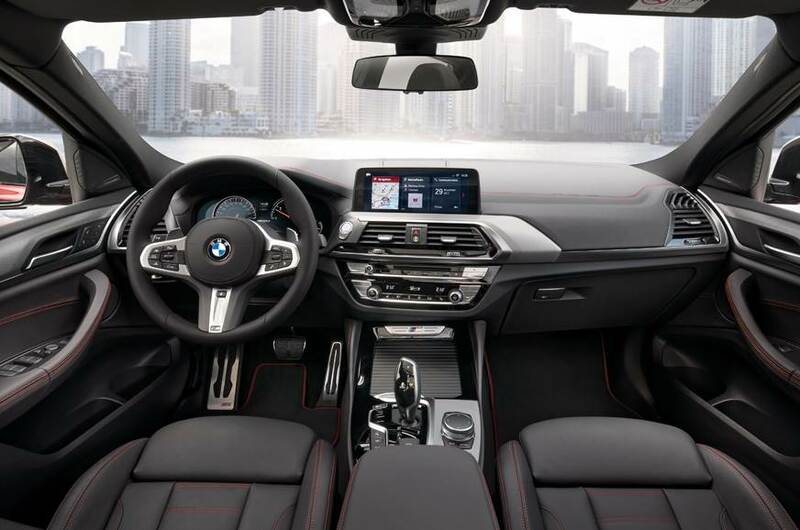 The All new BMW X4 comes with iDrive infotainment system a 6.5-inch display as standard or a 10.3-inch unit available as an option , also gets voice and gesture control as standard. All X4 variants will feature standard M Sport suspension. The xDrive all-wheel-drive system operates in conjunction with a standard Performance Control function, which provides torque vectoring, and BMW’s Driving Experience Control system, which allows the driver choose between Sport, Comfort and Eco-Pro drive modes). Launch control is standard on the xDrive30i and xDrive30d. When it is launched here in India in the first half of 2019 , expect it to be priced at a price range of 55 to 65 lakhs . The car will go against the likes Its rival-in-chief the Range Rover Evoque which is priced from Rs 44.44 lakh to Rs 59.99 lakh (ex-showroom) .